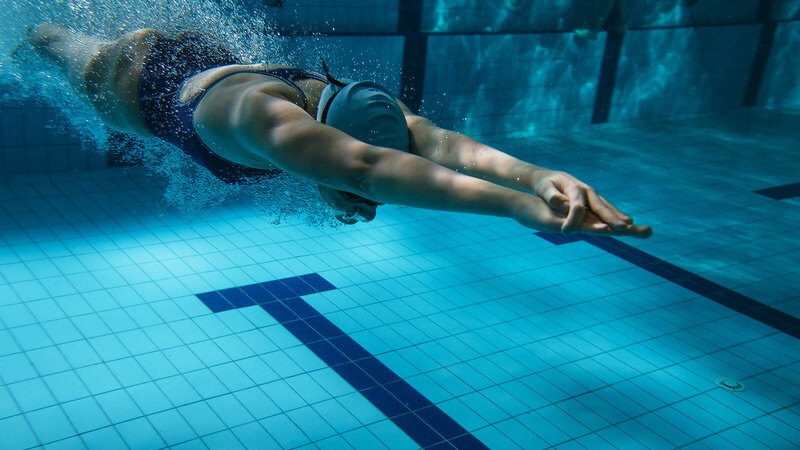 Take advantage of the a 25m swimming pool at your disposal free of charge at the YMCA Leisure Centre directly across the road. 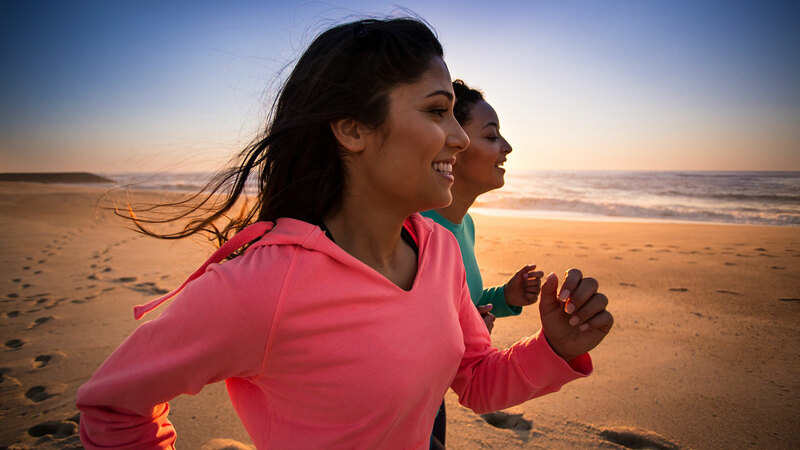 And the 10km stretch of flat promenade and beach are perfect for a invigorating walk or run. Pamper yourself at our recommended beauty salon. Mode Hotel Guests benefit from a 10% discount on treatments (when booked in advance via the hotel). BOOK TODAY! Our reservations team are standing by to offer you the lowest rates and helpful local information.